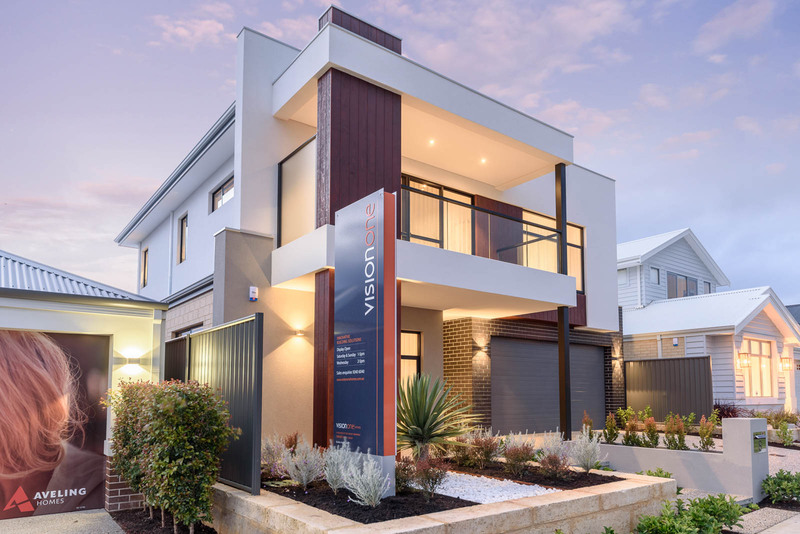 ABOUT VISION ONE HOMES About Vision One Single Storey HomesVision One Homes is part of highly awarded Novus Homes Group, a long-standing Perth construction company and family business with an outstanding reputation for high levels of professionalism and craftsmanship. 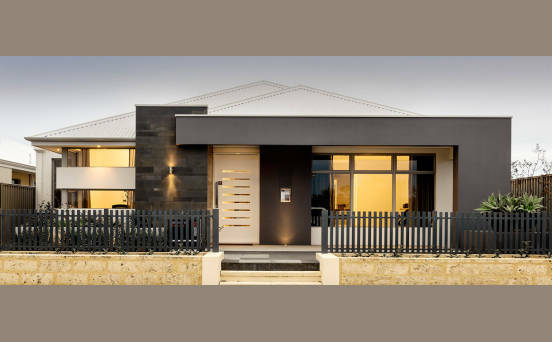 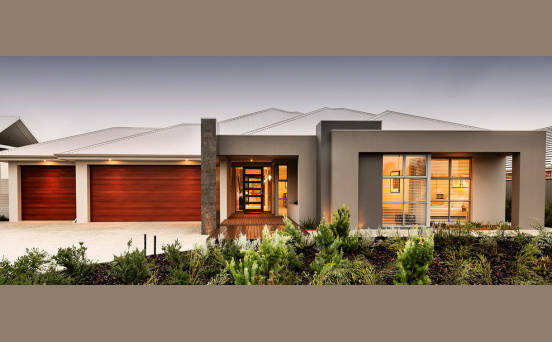 Novus has been building stunning homes of exceptional quality in Western Australia for more than 20 years. 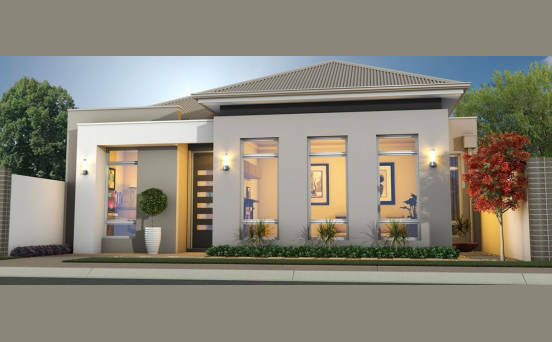 Vision One was created to meet the demand for stylish, quality built single storey homes. 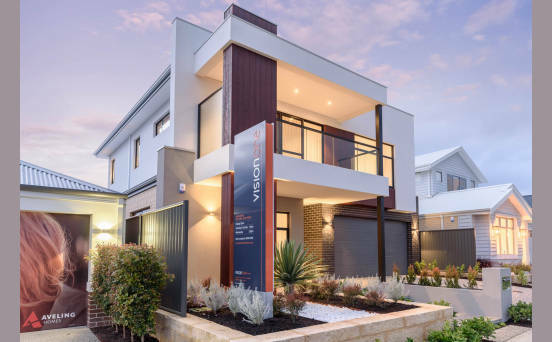 The company adopts the same building techniques and principals as Novus Homes to create an affordable and smart alternative to a high volume builder.